Lyncée Tec SA combines for the first time in microscopy nanometric resolution, real time and non-invasive 3D observations in a revolutionary technology called "Digital Holographic Microscopy" (DHM™). The characteristics of DHM™ instruments make out of it a unique solution for following the whole development cycle of a product, from innovative R&D to quality control in production line, passing through the quantitative optimization of the manufacturing process. More here . Transmission DHM® measures the optical path difference of a beam travelling through samples . For measurements of micro-optical components, microfluidic devices, and defects or particles inside transparent samples, Transmission DHM® systems are usually the optimal choice. In biological imaging the pioneer users of DHM® have demonstrated through seminal publications the interpretation of DHM® measurements in terms of underlying biological processes. 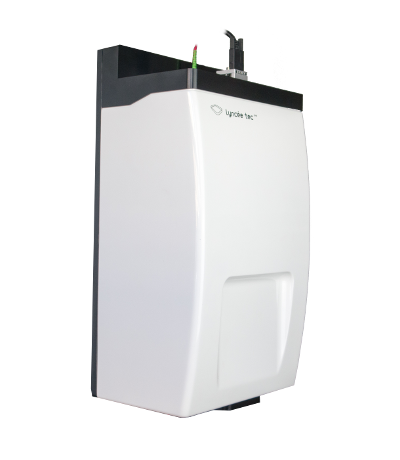 Transmission DHM® systems are the best choice for such cellular applications. Reflection DHM® measures the reflected wavefront from the sample, i.e. the surface topography in case of purely reflecting sample. 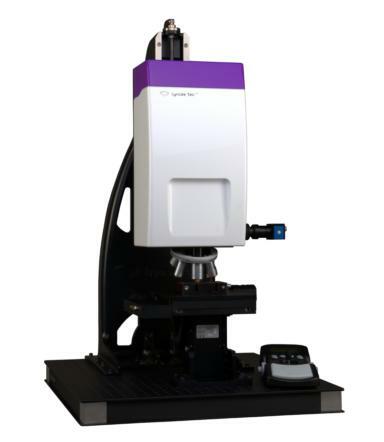 DHM®is more than a standard optical profilometer as it enables dynamic measurement within vertical ranges from nanometers to hundreds of microns with sub-nanometric vertical resolution. Lyncée Tec's Digital Holographic Macroscope is the first macroscopic configuration of reflection DHM®. 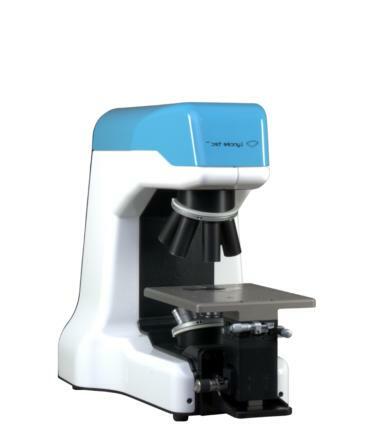 It enables measurement of 3D topography with large field of view up to 32 x 32 mm. As others DHM® products, the macro-sensor is a non-scanning instruments recording 3D topography at unrivaled acquisition speed. 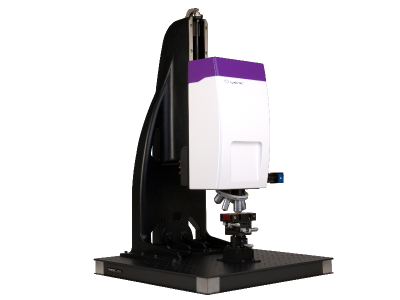 This new patented technology opens new applications where a sub-nanometric vertical resolution is required within an extended field of view compare to standard microscope configuration. The LyncéeTec Live 3D Profilometer solution by DHM® provides a unique approach for 3D topography characterization. Additionally to measurement of static samples, Digital Holographic Microscopy’s (DHM) “live” acquisition enables 3D measurements on moving and deformable samples.